The new Miss Universe, Venezuela's Maria Gabriela Isler is now in New York City where she will live for the next year of her life while she is working for the Miss Universe Organization. Isler will share an apartment with Miss USA, Erin Brady, while she is in the city. First on her list of duties is her media tour. 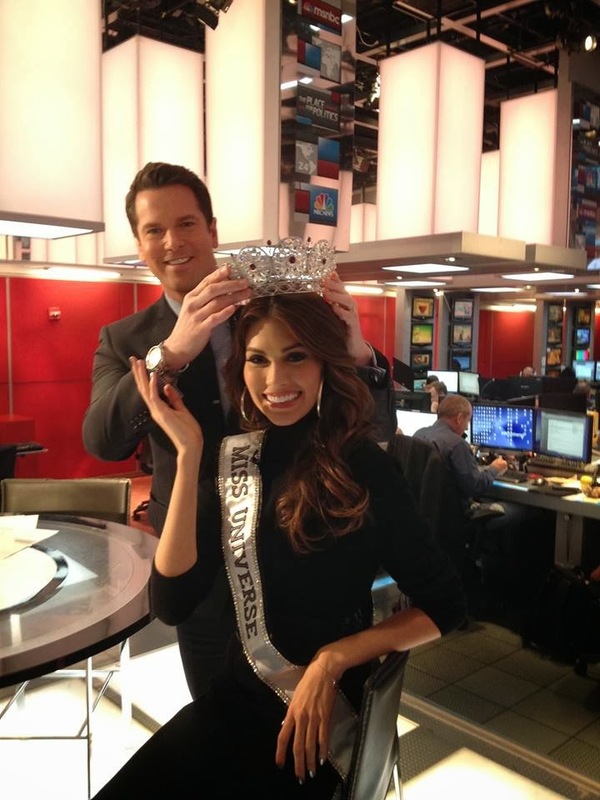 She also met up with pageant owner, Donald Trump, at his New York headquarters. Yuck! Most god-awful Miss Universe in ages!